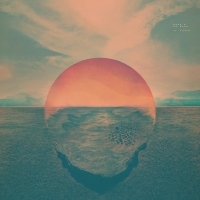 Yeeehaw, new Tycho! And it sounds just like the Tycho we all know and love. 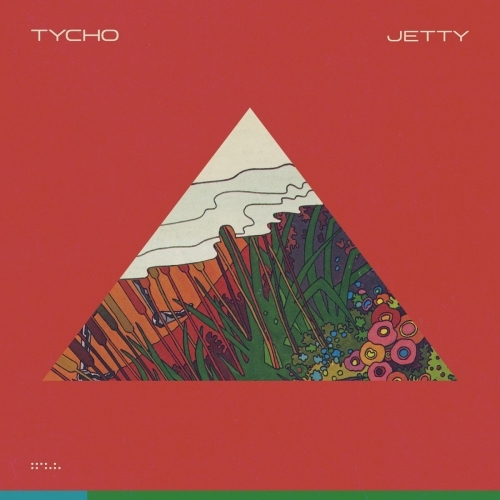 "Jetty" kicks things off with a pretty lovely melodic transition, but quickly segues into a more-familiar sound, which -- as alluded to -- is actually a very good thing. The song comes from a recently-released compilation album called NINJAWERKS, which can be listened to here. There are some great tracks on there -- this just happens to be my favorite.